Every so often, my closet does that thing again where the shelves are totally packed but, inexplicably, I have nothing to wear. Navigating it on no sleep doesn’t help. That’s when I know it’s time to get back to basics and stick to a formula that’ll work from school to daycare to the gym to shopping and back again – rain or shine. 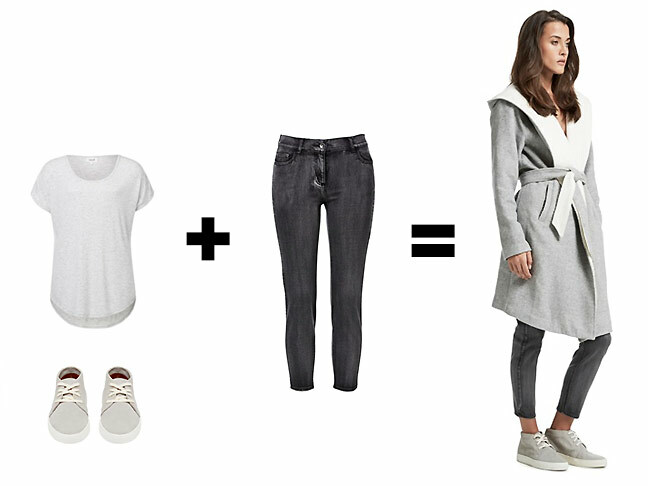 Introducing the grey tee + desert sneaker combo, aka my no-fail fashion cheat sheet. Cheerier than black, more dirt-proof than white, a good grey tee can pretty much get you through five days of back-to-back wear. Desert sneakers are as comfy as ballets, with extra cushioning and mega street cred built-in. Let us do the math! 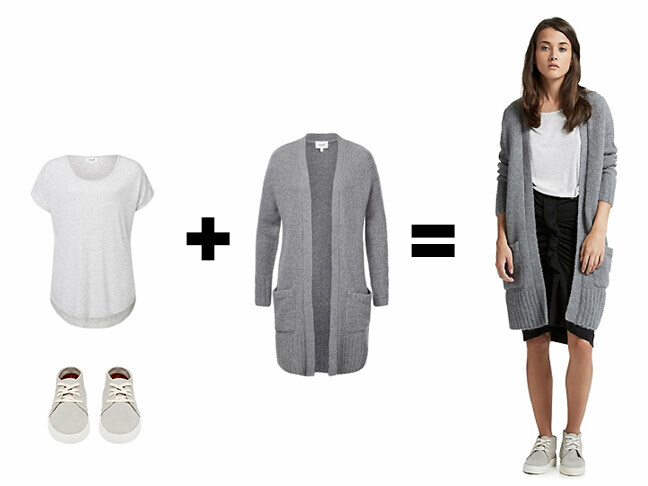 Grey tee + sneakers + oversized cardi = snuggle-ready workwear. The pencil skirt says “professional”, the sneakers say “street” and the cardi says “sleep”. Yep, this is pretty much the best outfit ever. 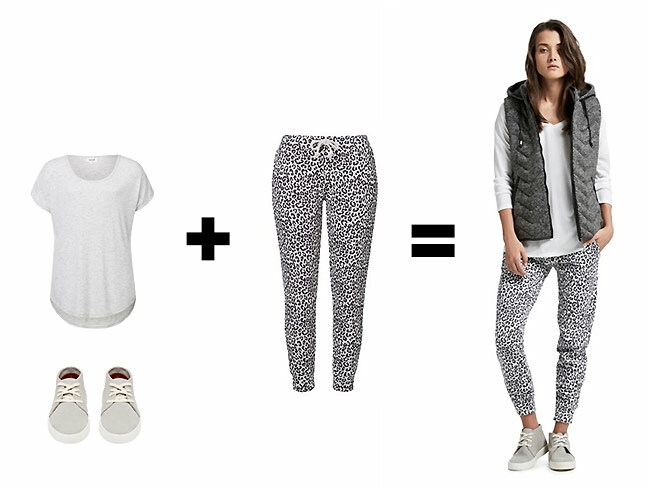 Grey tee + sneakers + leopard pants = urban lounging. Lightweight harem pants flatter every figure. Fact. And we know you feel kinda undressed if you’re not rocking just a little leopard. Grey tee + sneakers + cropped jeans = ready for anything. 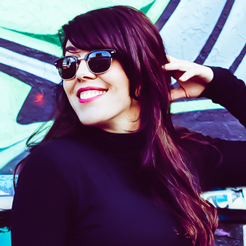 Cropped jeans are the Beyonce of casual wear: as hardworking as they are damn good looking. A vintage grey wash means they’ll take all the food and dirt and drool you can smear on them – and then some. Grey tee + sneakers + beanie + jumper = rolling with your homies. Temperature dropping? 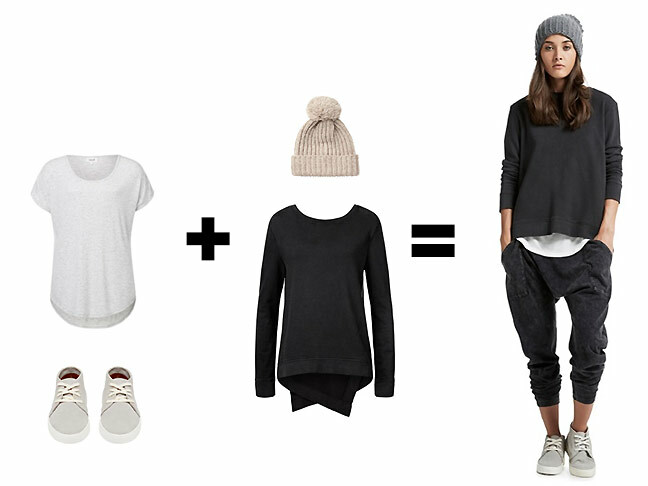 Forget forking out for a bulky coat and layer up in a loose-fit jumper and beanie. Those bags under your eyes never looked cooler.